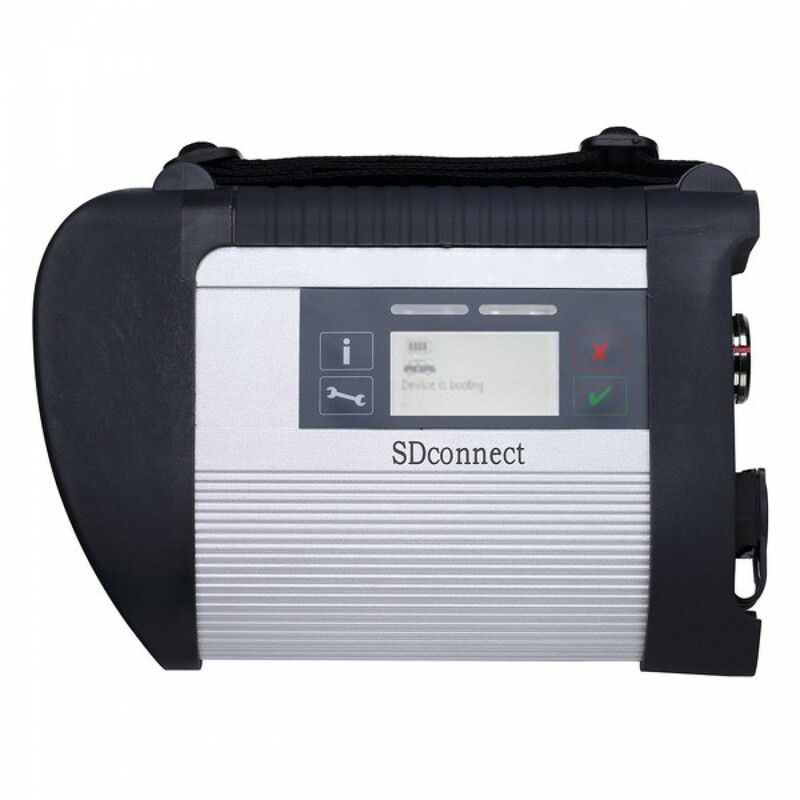 Have you ever thought the laptop for sd connect c4 is too heavy? 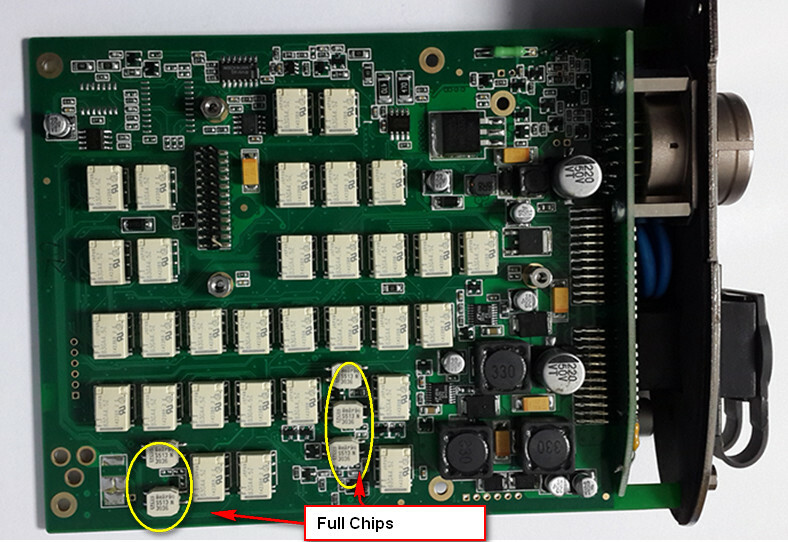 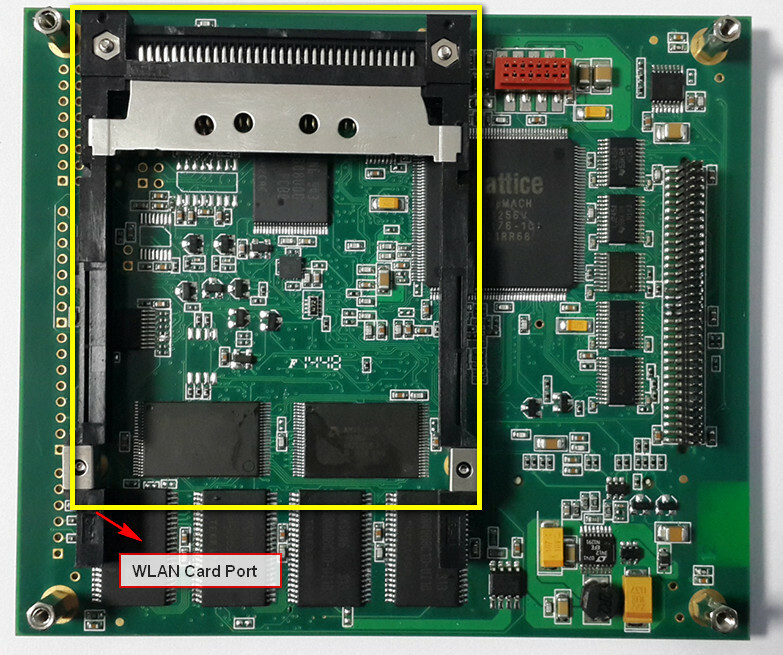 Now MB SD Connect c4 with EVG 7 can solve this. 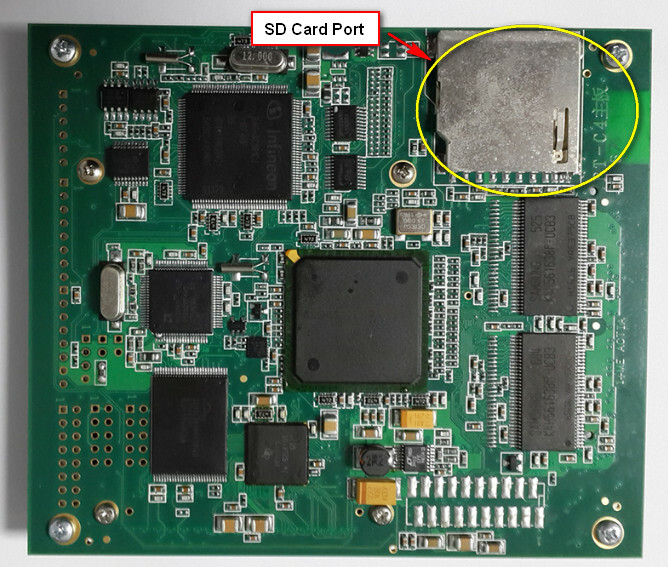 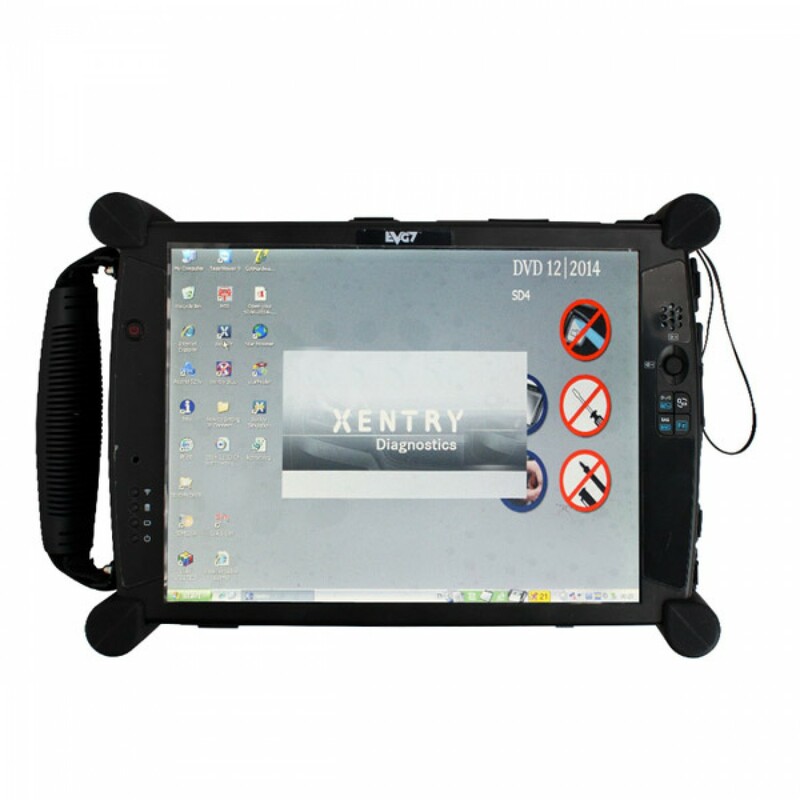 EVG7 is a very good diagnostic controller tablet PC. 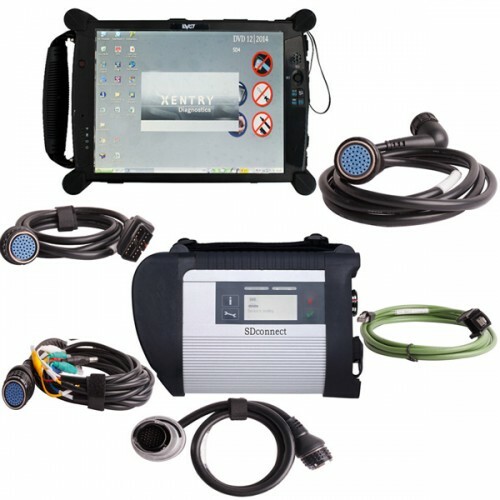 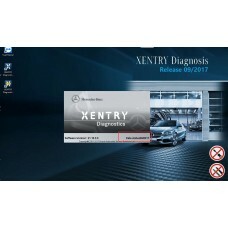 With EVG7 tablet PC, you can diagnose your car more convenient. 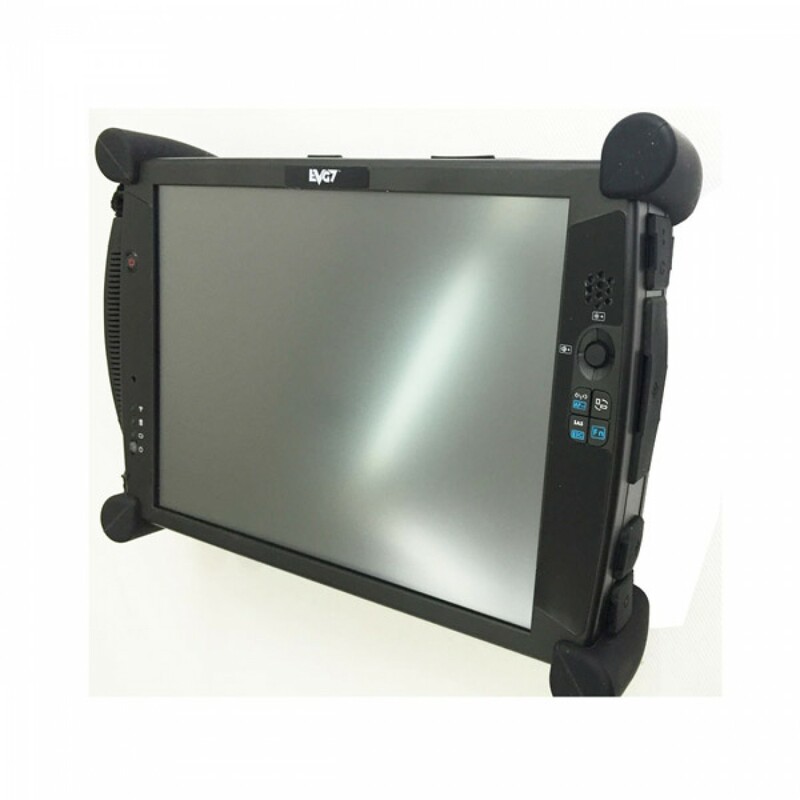 MB SD Connect with EVG7 tablet PC full set will be configed well before shipping. 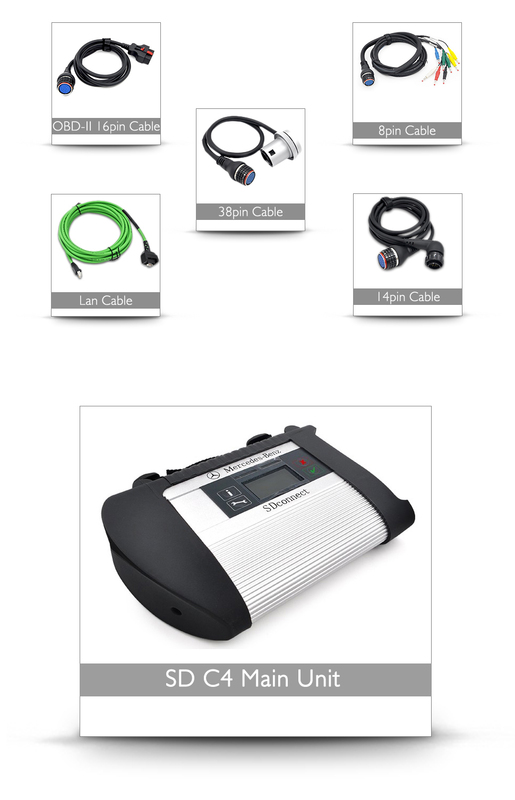 You can use it directly. 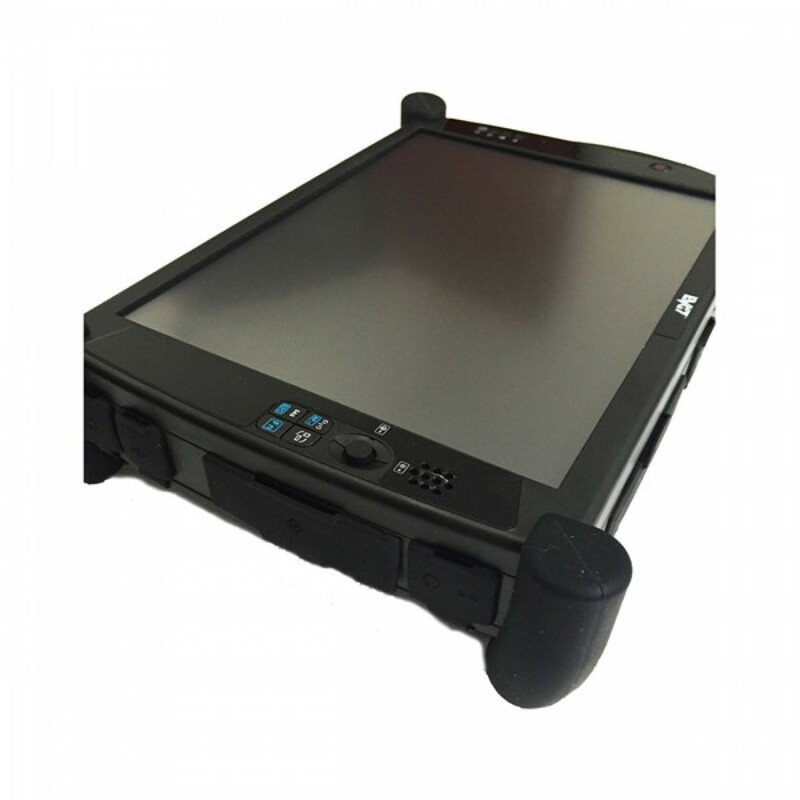 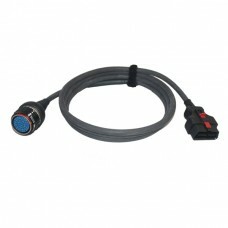 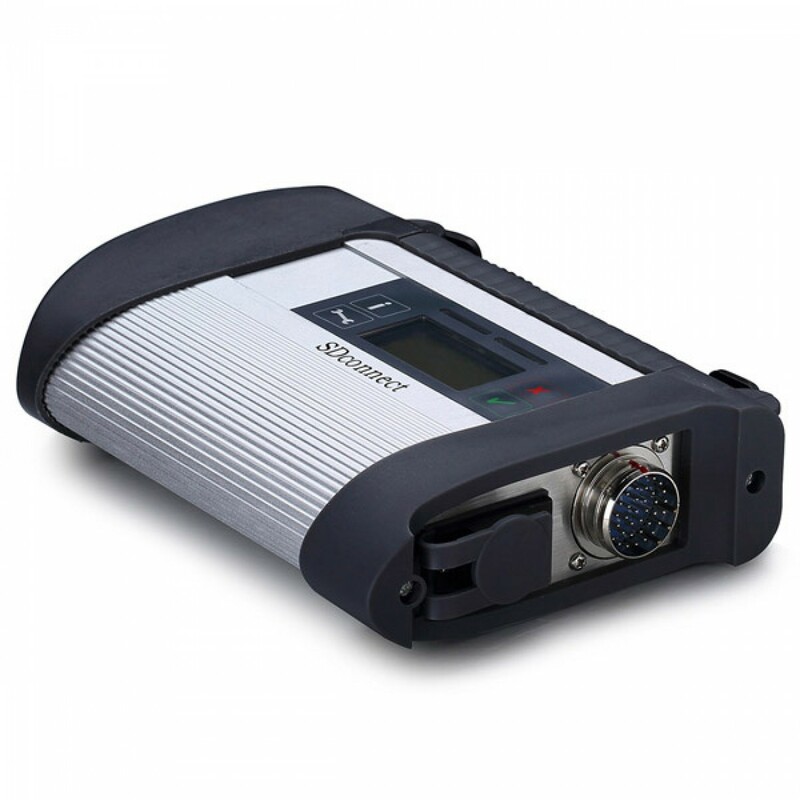 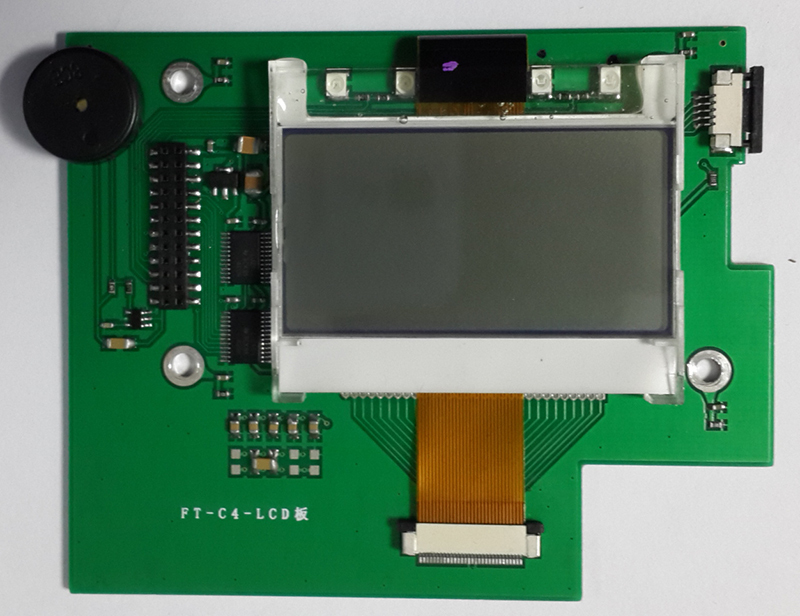 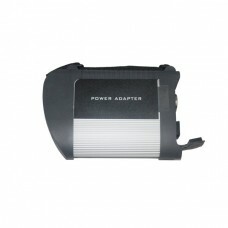 1pc x EVG7 DL46 with software. 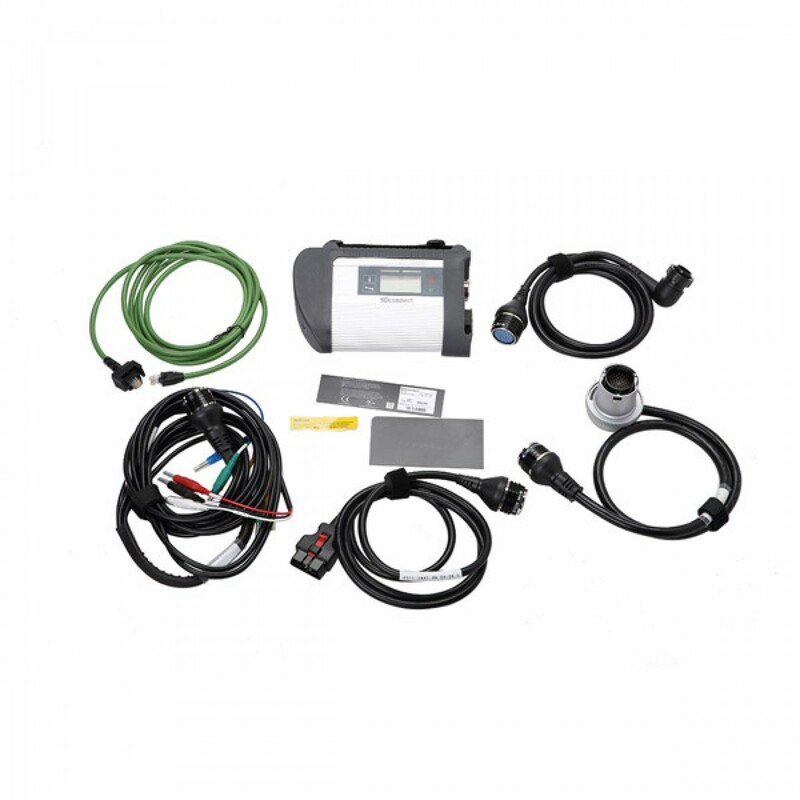 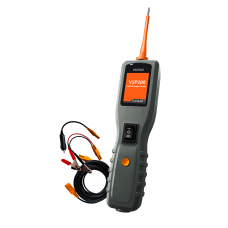 Vediamo V05.00.05 Development and Engineering Software for MB SD C4, no need change IC, no need ship..
SD Connect Compact4 OBD2 16PIN Cable MB Star SD C4 16 pin CablePackage:1*SD Connect 16PIN Cable ..
Best Auto Electrical Tester VXDAS VSP200 Vehicle Super Probe Car Electrical Tester VXDAS VSP200..